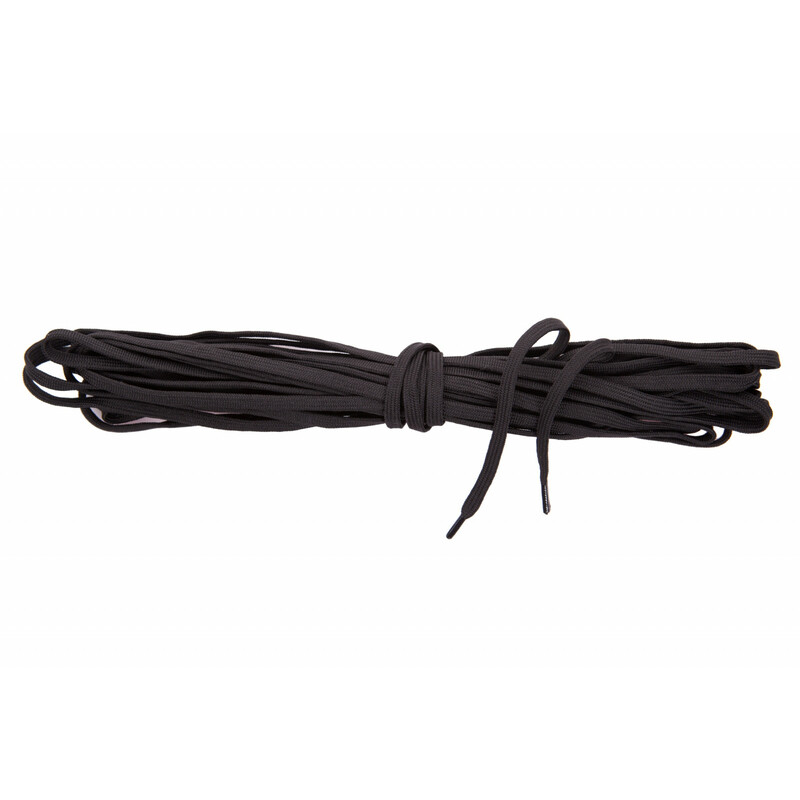 These are 9.5 metre long replacement laces in black, for corsets or anything else that requires high quality strong laces. The are professionally manufactured and come machine tipped to prevent fraying. 9.5 metre / 9 3/4 yards long.